Unscented and available in 5 colours - these tubes make for a great giveaway item. 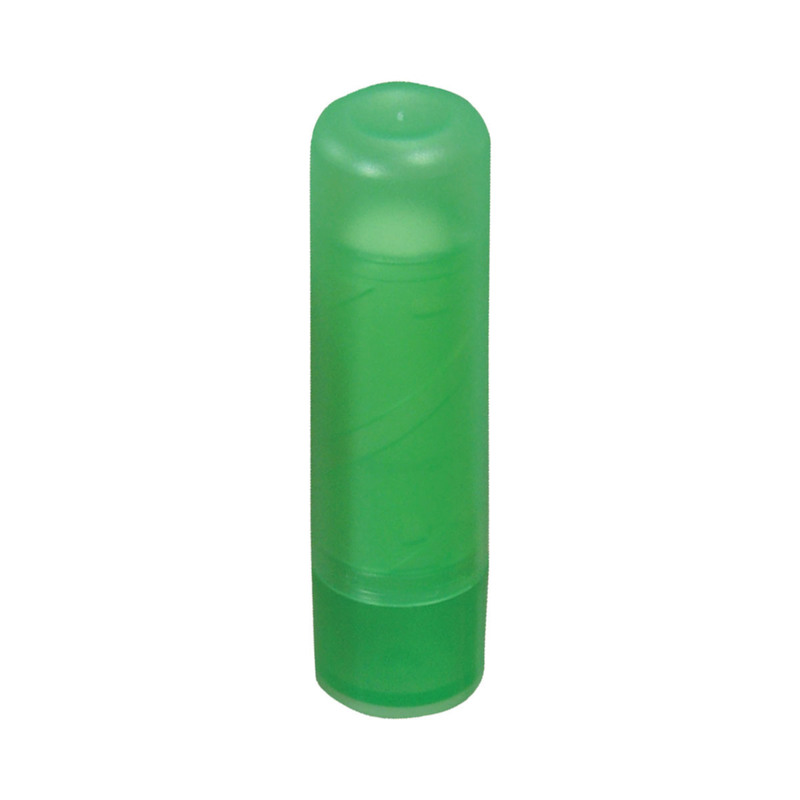 These clear unscented lip balms are a great giveaway item for events, open days and more. 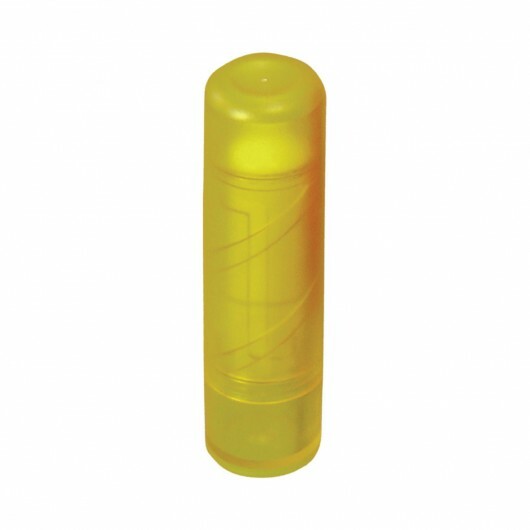 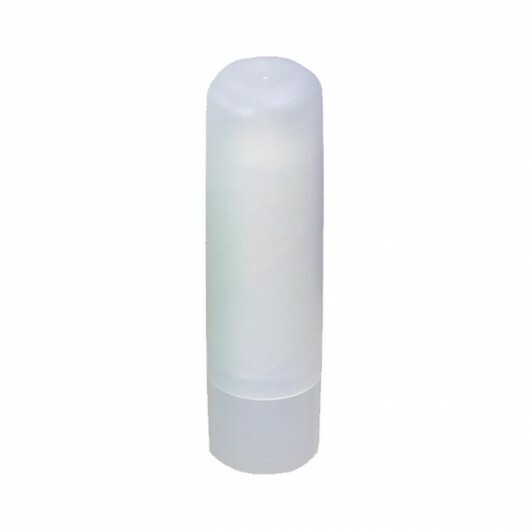 The lip balm is clear in colour and comes in your choice of 5 coloured plastic tubes. 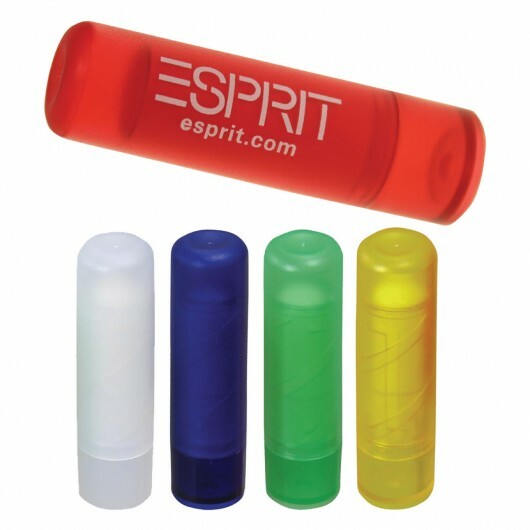 Please note these do not contain SPF protection.